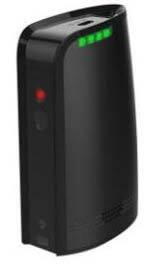 With sincere intentions to continue our reputation in the industry, we are offering a comprehensive assortment oarket. 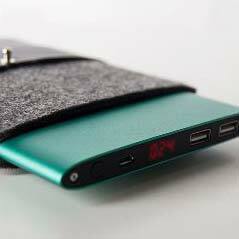 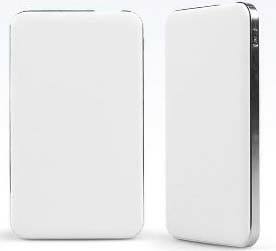 This range is designed using high-grade material and progressive technology in compliance with the set industrial standards.f VCARE Power Banks in the market. 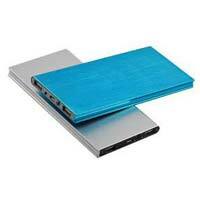 This range is designed using high-grade material and progressive technology in compliance with the set industrial standards. 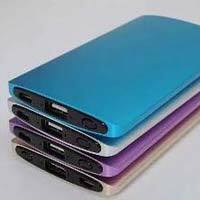 To meet the miscellaneous needs and demands of the patrons, we provide this product in varied patterns, shapes, colors, designs, and other essential specifications. 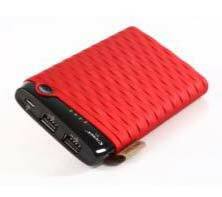 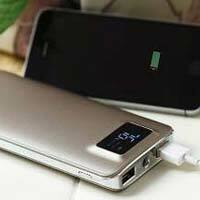 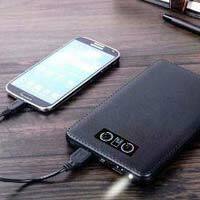 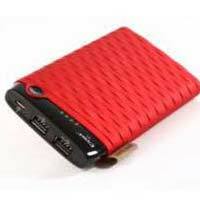 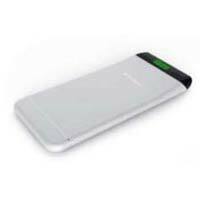 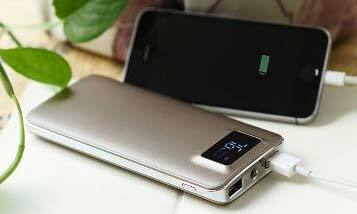 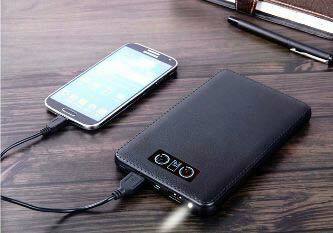 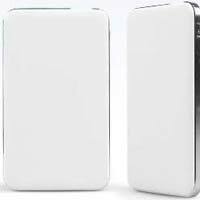 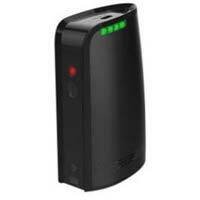 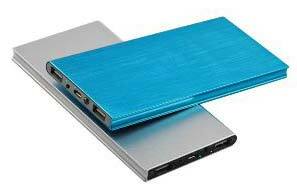 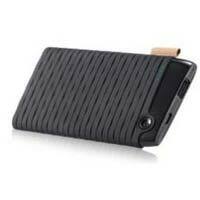 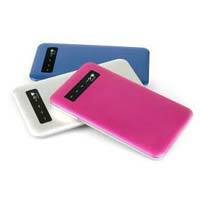 Available in different specifications, these power banks are provided at industry leading prices. 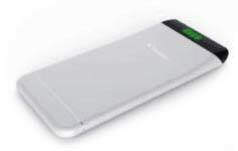 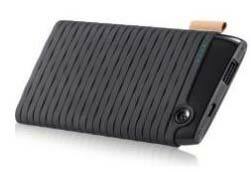 We are identified as one of the leading names in the market engaged in providing a wide range of VCARE Power Bank (VC-1101) to our valued clients. 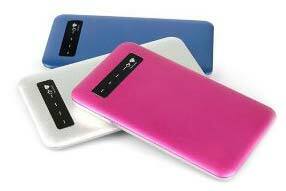 These offered goods are made by using advance techniques and tools. 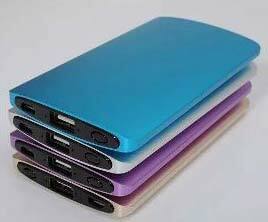 In addition to this, the offered product is widely known for its impeccable performance and longer service life.